What a beautiful dog breed. So much hair, and such a sweet face! 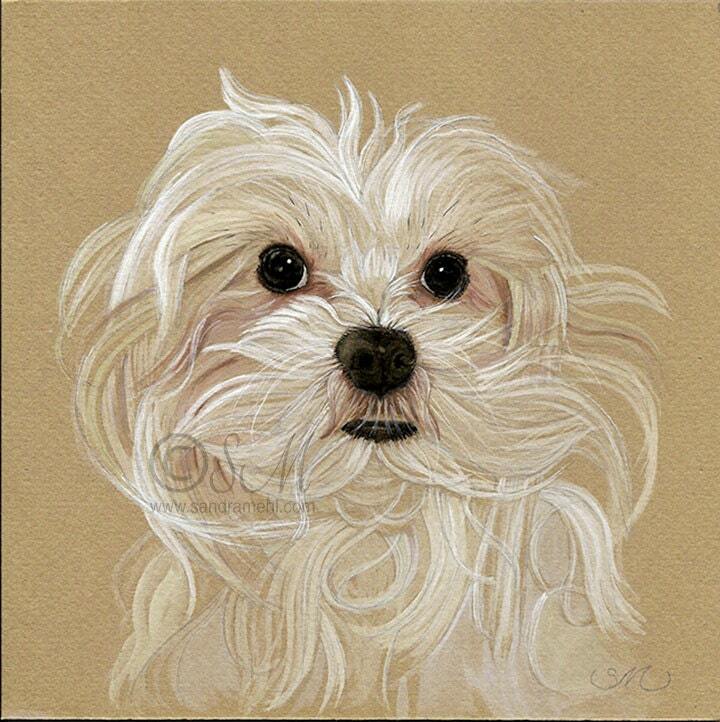 I paint or draw commissioned pet portraits just like this one. If interested, convo me for details.